The first “engrossing”(Entertainment Weekly) legal thriller in the New York Times bestselling Paul Madriani series! Defense attorney Paul Madriani was on the rise with the California law firm of Potter, Skarpellos—until a short-lived affair with Potter's wife, Talia, cost him his job. 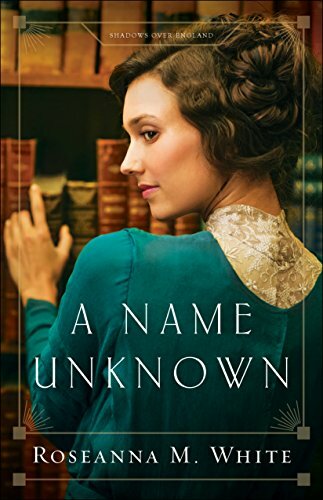 A year later, when Talia is accused of Potter’s murder Paul is thrust back into the big time—and he soon uncovers secrets that may end his career...and his life. 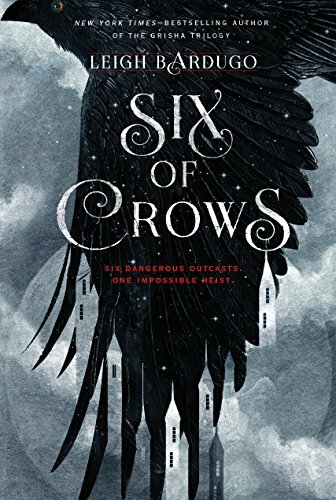 From the acclaimed international bestseller Keigo Higashino (The Devotion of Suspect X) comes a sweeping novel in the tradition of Les Miserables and Crime and Punishment. This is the compelling story of a brutal crime and the two teenagers—Ryo, the son of the murdered man, and Yukiho, the daughter of the main suspect—whose lives remain inextricably linked over the twenty-year search for the truth behind the crime. In Osaka in 1973, the body of a murdered man is found in an abandoned building. Investigating the crime, Detective SasagakI is unable to find the killer. Over the next twenty years, through the lens of a succession of characters, Higashino tells the story of two teens, Ryo and Yukiho, whose lives are most affected by the crime, and the obsessed detective, Sasagaki, who continues to investigate the murder, looking for the elusive truth. 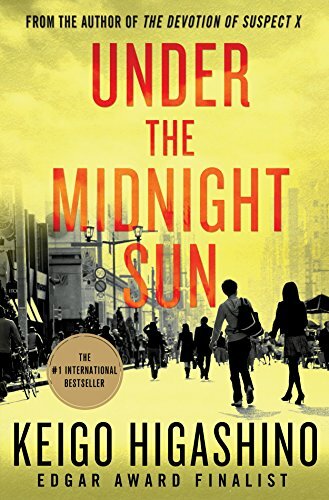 Under the Midnight Sun is a complex, psychological novel about crime and its after-effects by one the most read and most accomplished contemporary mystery author. A twisting, compelling work that will astonish and delight Higashino’s old fans and new readers alike. 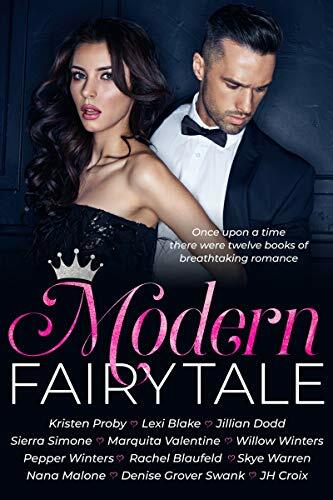 In the early 1770's, Christiane Pelletier, an extraordinarily beautiful young woman, is next in a line of courtesans who have been favorites at the French court during the reigns of two monarchs. Yet she longs to be the beloved wife of one man, not a lovely piece of human art passed from one noble to another. And the winds of change are sweeping Europe. 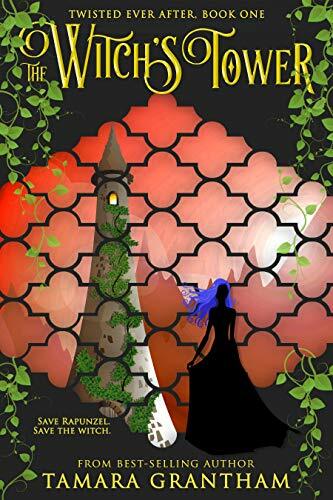 Christiane flees France with her renegade father. 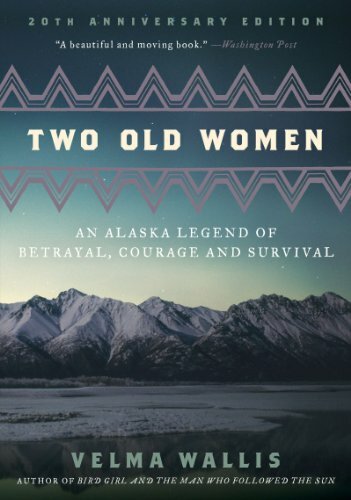 In the Canadian wilderness, she survives the shock of leaving a life of wealth and privilege. 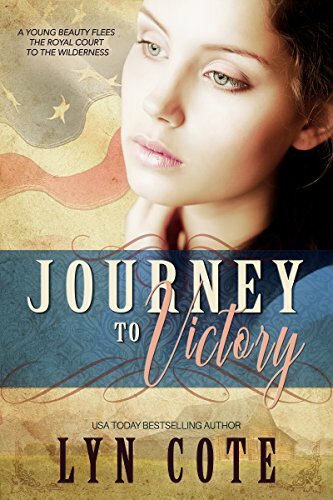 To escape frontier violence, she moves southward only to become involved in the burgeoning American Revolution. 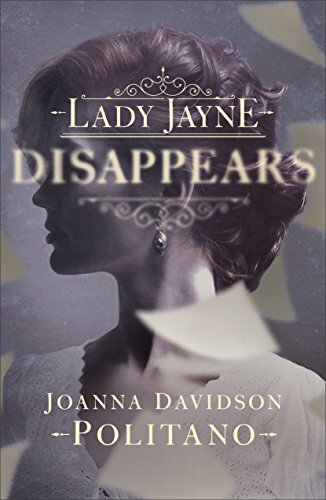 Daughter of a French courtesan to frontier wife to companion of Lady Washington, Christiane moves into the heart of the American rebel elite. But one man in her life can never be forgotten. Once he was her friend. Now he has become her enemy. Will he become her destiny? Only God knows. The late prolific reviewer Harriet Klausner gave the print edition 5 stars: "Book one of the Patriots and Seekers Revolutionary War era thriller is a great tale due to a strong cast and held together by a wonderful brave protagonist. Readers obtain a taste of life in the rebellious colonies through the trials and triumphs of courageous Christiane." Authentic history with historic figures in the cast. Rated PG13 for adult situations and mild violence. 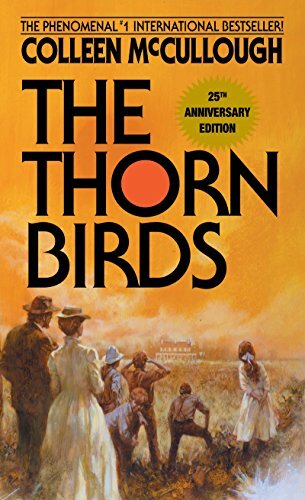 The first novel in the thrilling series featuring Wyoming game warden Joe Pickett from #1 New York Times bestselling author C. J. Box. Joe Pickett is the new game warden in Twelve Sleep, Wyoming, a town where nearly everyone hunts and the game warden—especially one like Joe who won't take bribes or look the other way—is far from popular. When he finds a local hunting outfitter dead, splayed out on the woodpile behind his state-owned home, he takes it personally. There had to be a reason that the outfitter, with whom he's had run-ins before, chose his backyard, his woodpile to die in. Even after the "outfitter murders," as they have been dubbed by the local press after the discovery of the two more bodies, are solved, Joe continues to investigate, uneasy with the easy explanation offered by the local police. As Joe digs deeper into the murders, he soon discovers that the outfitter brought more than death to his backdoor: he brought Joe an endangered species, thought to be extinct, which is now living in his woodpile. But if word of the existence of this endangered species gets out, it will destroy any chance of InterWest, a multi-national natural gas company, building an oil pipeline that would bring the company billions of dollars across Wyoming, through the mountains and forests of Twelve Sleep. 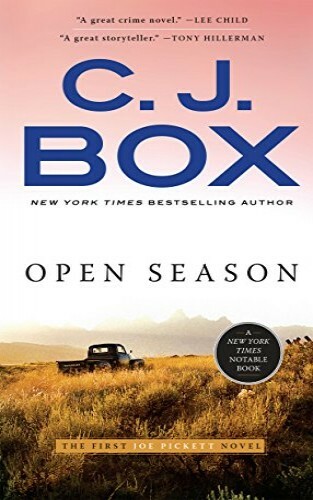 The closer Joe comes to the truth behind the outfitter murders, the endangered species and InterWest, the closer he comes to losing everything he holds dear. 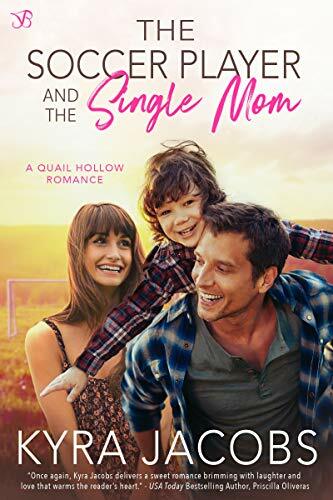 Tom Wingo has lost his job, and is on the verge of losing his marriage, when he learns that his twin sister, Savannah, has attempted suicide again. 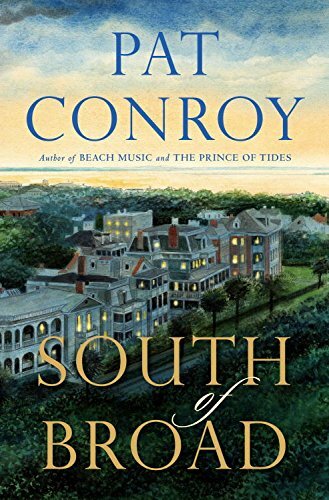 At the behest of Savannah’s psychiatrist, Dr. Susan Lowenstein, Tom reluctantly leaves his home in South Carolina to travel to New York City and aid in his sister’s therapy. 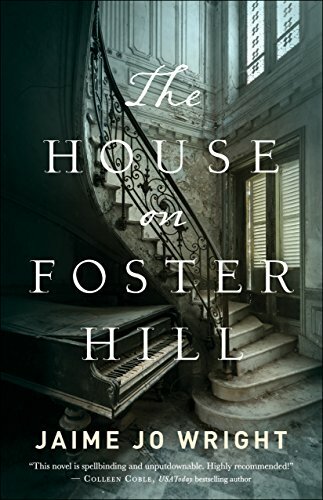 As Tom’s relationship with Susan deepens, he reveals to her the turbulent history of the Wingo family, and exposes the truth behind the fateful day that changed their lives forever. 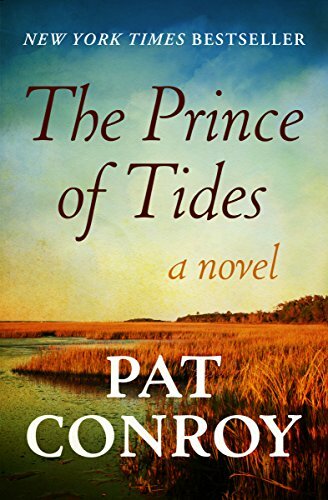 Drawing richly from the author’s own troubled upbringing, The Prince of Tides is a sweeping, powerful novel of unlocking the past to overcome the darkest of personal demons—it’s Pat Conroy at his very best. She's always had a crush on her friend Calvin. When he finally realizes it, he makes her a deal. Two weeks together to try anything she wants, and then they go back to being just friends. Of course, nothing goes quite like they planned. A funny, friends-to-lovers romance. Josie Wheeler isn't a risk-taker. She likes her routine running the Morning Jolt cafe. The last risk she took was asking her dreamy friend Calvin out--and that failed miserably. But as her thirtieth birthday gets closer, that routine starts to feel like stagnation. After his marriage went up in flames, Calvin Monroe knew love wasn't for him. Since then, every relationship he's had has been no-strings-attached. But Calvin's not nearly as commitment-phobic as Josie thinks he is; he just can't find anyone that measures up to her. Josie is vibrant, funny, smart--and Calvin's wanted her since they first met. But he knows he's not her type. Josie goes for wholesome guys, not divorcees with bad reputations. An overheard conversation changes everything. Calvin realizes Josie is--was--into him, but he was too dumb to see it. If he can convince her to take another risk on him, he'll win her heart. So, he makes her an offer she can't turn down: Two weeks to try out anything she wants. 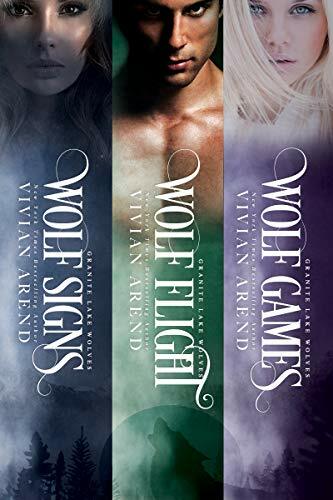 Josie knows Calvin doesn't do forever, but she says yes to his proposition, anyway--it might be just what she needs to get him out of her system and her life out of its rut. What Josie doesn't expect is their exhilarating chemistry entangling her wary heart. But when her cafe is threatened, she has to decide what she's willing to risk for a love beyond her wildest dreams. This is the first book in the MAGNOLIA VALLEY series. 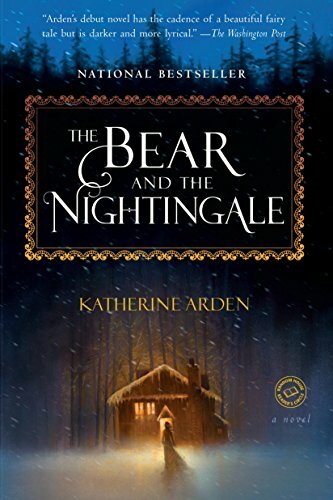 It can be read as a standalone or as part of a larger story line. 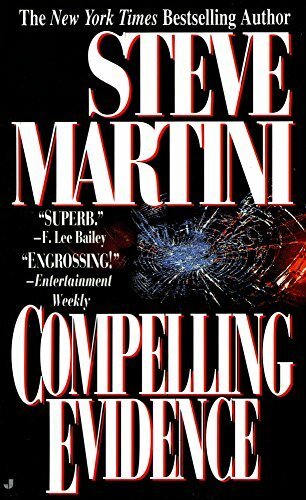 #1 NEW YORK TIMES BESTSELLER • From the author of Jurassic Park, Timeline, and Sphere comes this extraordinary thriller about airline safety, business intrigue, and a deadly cover-up. Three passengers are dead. Fifty-six are injured. The interior cabin is virtually destroyed. But the pilot manages to land the plane. 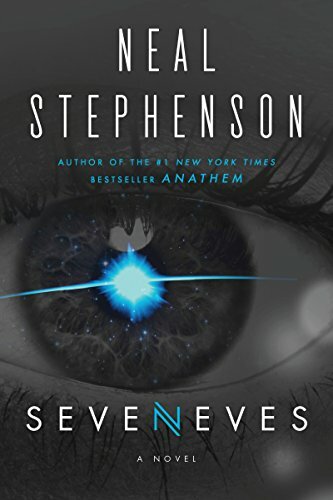 At a moment when the issue of safety and death in the skies is paramount in the public mind, a lethal midair disaster aboard a commercial twin-jet airliner flying from Hong Kong to Denver triggers a pressured and frantic investigation. 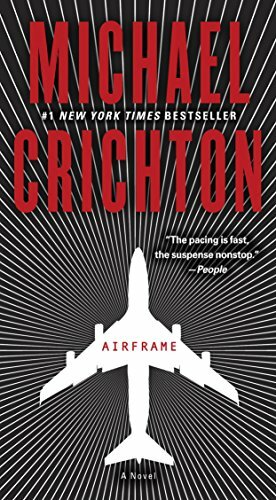 Airframe is nonstop reading, full of the extraordinary mixture of super suspense and authentic information on a subject of compelling interest that are the hallmarks of Michael Crichton.